We’ve had many people ask us if we’ll be honoring pre-orders for Evangelion 3.33 now that it’s in stock. To clarify, we will indeed be fulfilling pre-orders for Evangelion 3.3, including pre-orders placed when this item was first announced in 2013. However, as many of these pre-orders are over two years old now, many customers placed their original orders with credit cards that have since expired. If the card you used for your pre-order has expired, please contact our Customer Care team so we can update your order and make sure your order can be processed! We’d hate for you to not get your copy that you’ve been waiting for after all this time just because of an expired card. 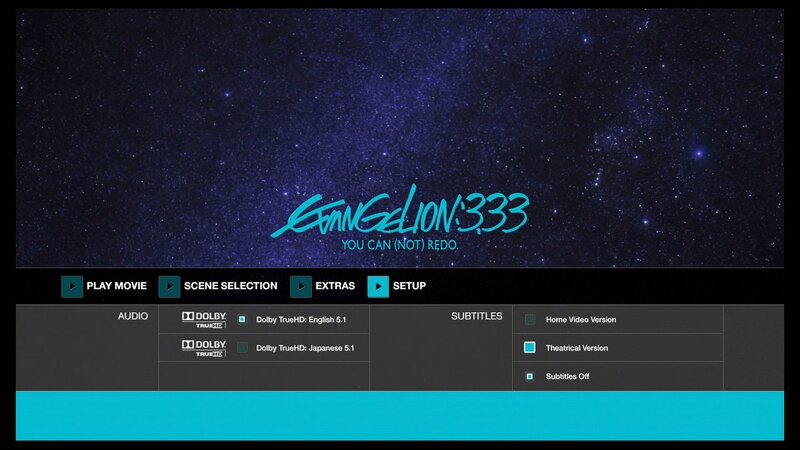 Thanks to all our customers who pre-ordered Neon Genesis 3.33: You Can (Not) Redo for your beyond-incredible patience while we’ve waited for news about this item’s release. We’re as excited as you are to see 3.33 finally released in North America! Shipping confirmations went out around the 22nd, so by now people should be receiving their pre-orders. Additionally, the release will contain two versions of English subtitles. The “Theatrical” version which is said to be Funimation’s original that was screened in theaters and conventions and the “Home Video” version. By now pre-orders from other retailers should have shipped/be shipping. See the forum link for more details and changes made to the subtitles/dialog.